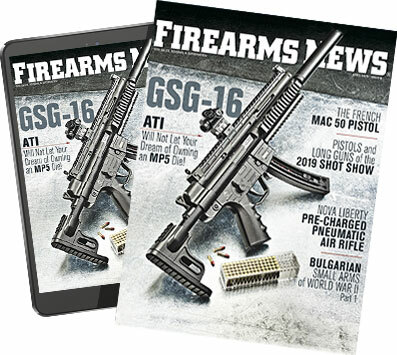 NASGW Range Day 2018 and Firearms News Was There! The Texas Parks and Wildlife Department authorized the use of airguns for taking big game. RCBS is celebrating 75 years in business this month!